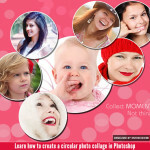 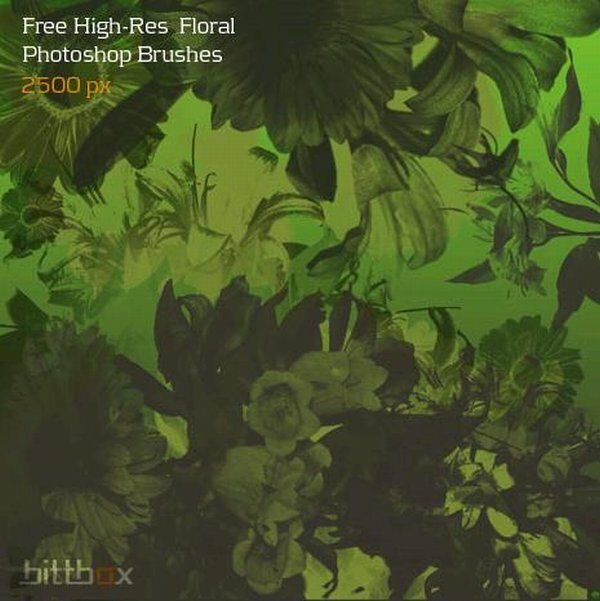 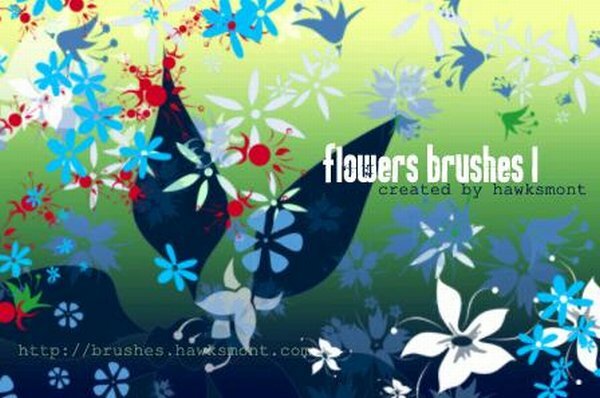 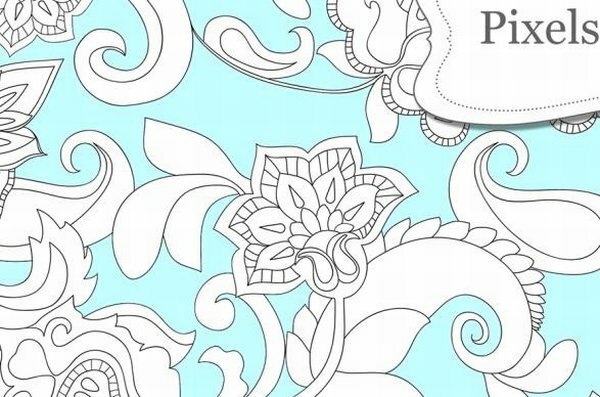 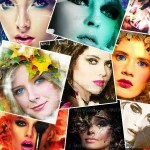 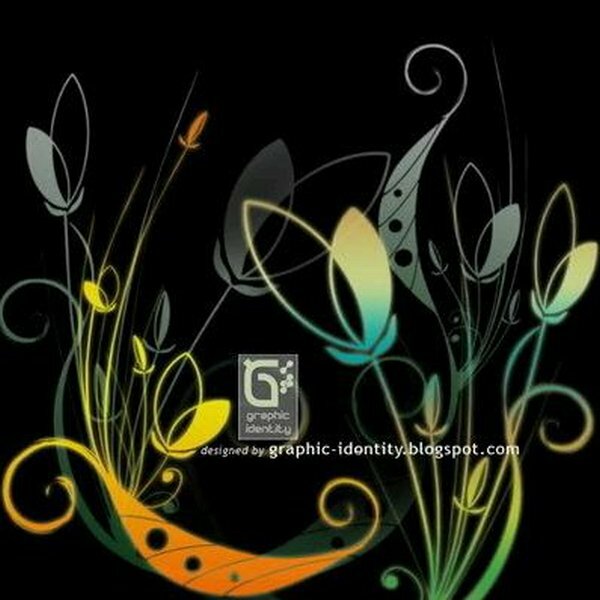 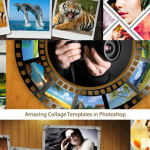 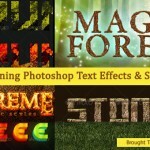 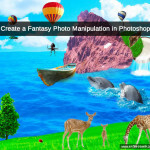 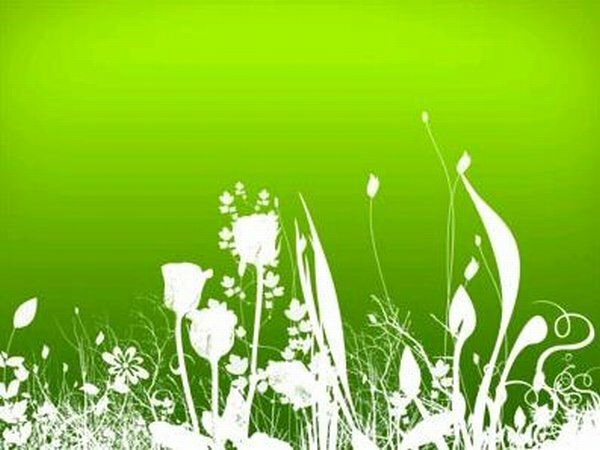 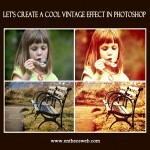 Get inspired with these free flower & floral Photoshop brush sets! 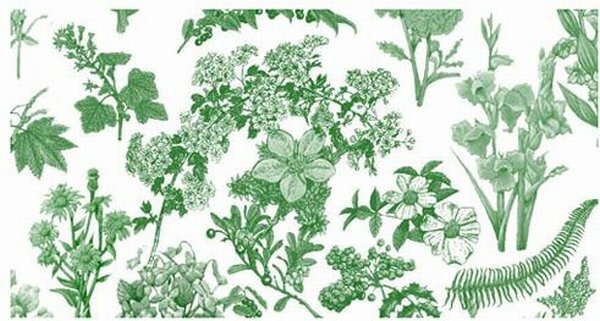 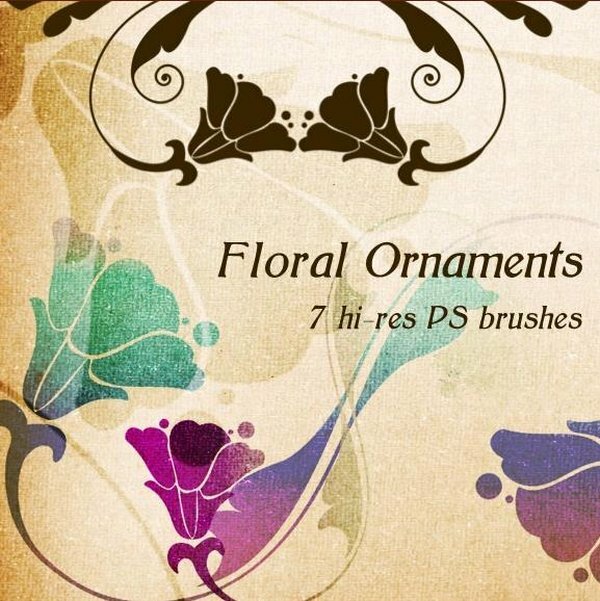 They include floral ornaments, floral frames and floral brushes. 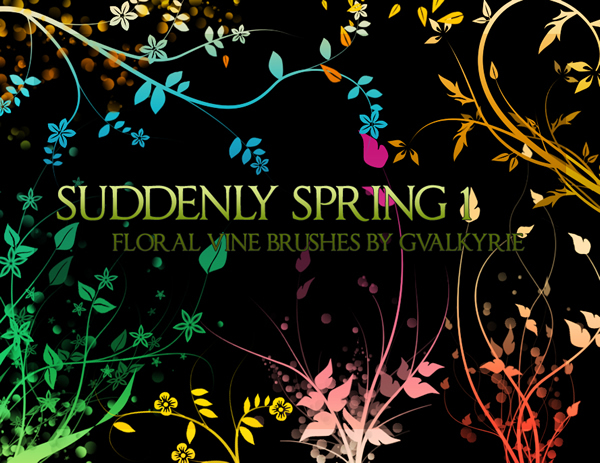 Having a collection of nature inspired floral brushes always comes handy when designing something new, whether it’s a layout for a website or a text effect. 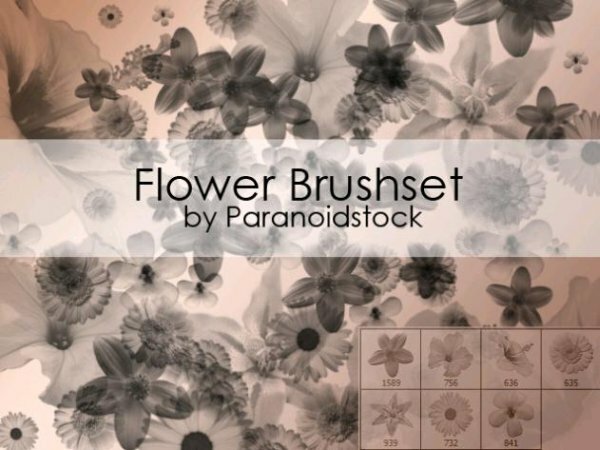 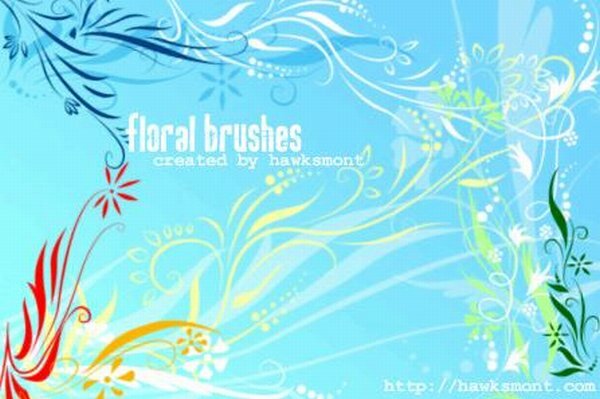 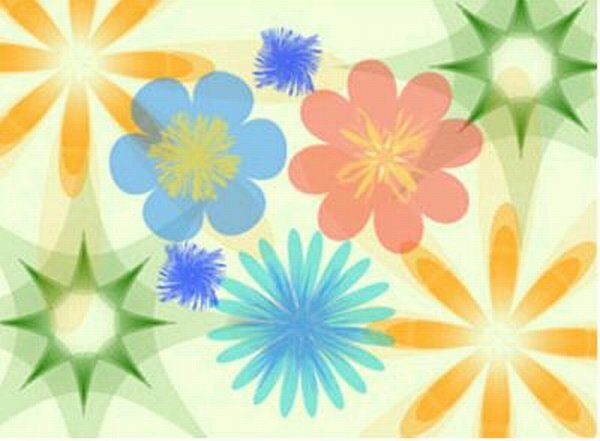 We’ve brought for your pleasure some of our favorite collections of floral brush sets which are available for free. 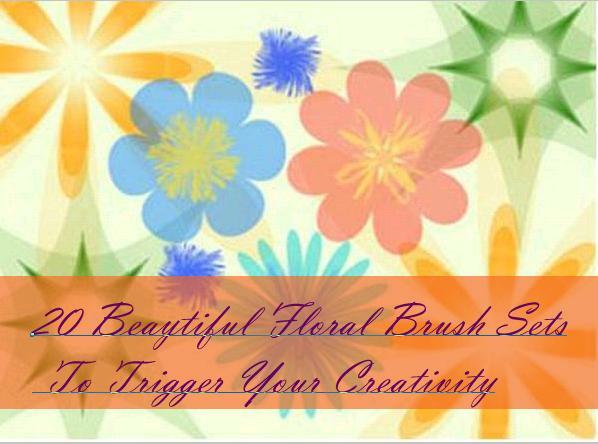 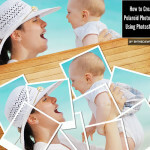 So get yourself ready to add some floral magic to your creations.